Brittany joins the team as an Account Executive for the Automotive group. 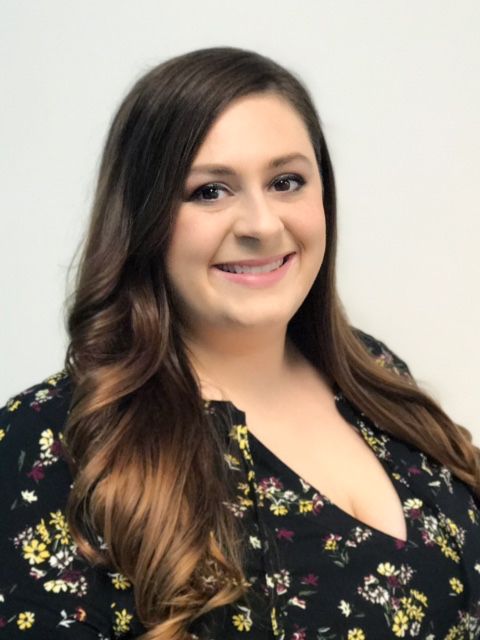 She brings seven years combined sales experience as a solutions specialist with Verizon Wireless and as an Account Manager for Spectrum Business. Brittany is a Syracuse native, and a graduate of SUNY Cortland. She specializes in innovative ways of building customer relationships and will work on client solutions with Advance Media of New York, focusing her efforts on existing and new accounts for the local territory.